Sharp X1 is the name of the first Android One smartphone to hit the Japanese market. The X1 will remain a Japanese affair for as long as Sharp plans to produce it, so don't get your hopes too high when it comes to its availability outside this country. 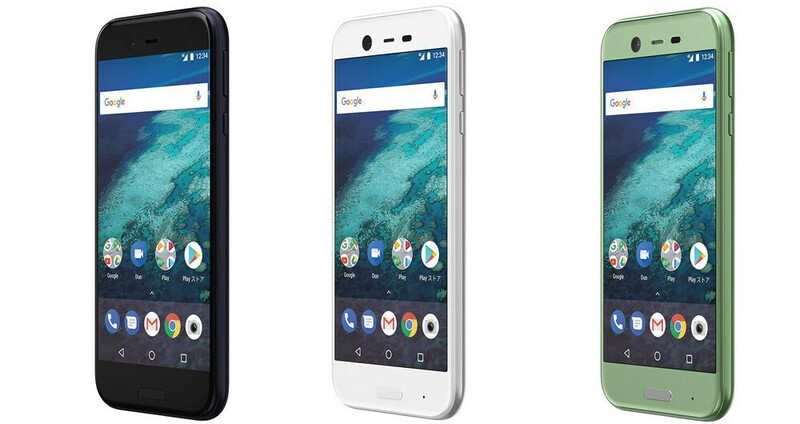 Android One phones are by definition meant to provide consumers with an affordable alternative to the Pixel and Nexus devices. These smartphones are among the first to receive major Android OS updates when Google releases them, but support usually ends after about two years of their market release. However, it looks like Google has become bolder and allowed Sharp to come up with a design and specs sheet that will remain competitive in Japan, a unique smartphone market. The X1 looks much better than most other Android One phones, but its specs clearly suggest this should be another affordable smartphone. But it really isn't. Sharp X1 is now exclusively available in Japan via Y! Mobile carrier and costs around $620 outright. If you think for that amount you'll be getting a flagship killer, then you can't be more wrong. The X1 comes equipped with a Qualcomm Snapdragon 435 processor, 3GB RAM and 32GB of expandable storage. Furthermore, the smartphone sports a 5.3-inch IGZO LCD display with full HD (1080p) resolution. On the back side, there's a 16-megapixel primary camera, while on the front Sharp added an 8-megapixel selfie snapper. 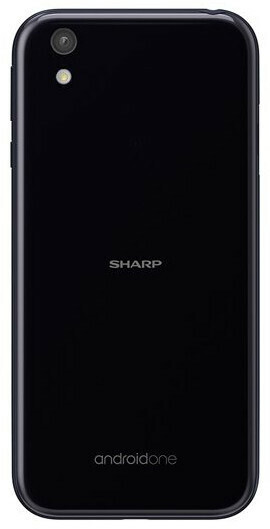 Sharp X1 ships with Android 7.1 Nougat right out of the box, and it's powered by a massive 3,900 mAh battery that's said to last for four days on average use. There's also a front-mounted fingerprint sensor positioned under the Home button, as well as IP68 certification (water and dust resistance). Sharp is dead. Takata is dead. Soon all major Japanese firms will be all dead. Why? Because Japan is an isolated country who refused to admit it's mistake and change accordingly. Just take a quick look at a small example, while the display industry is being trended toward AMOLED tech, all Japanese display firms joined hands to develop the old school LCD panel which it's about to be eliminated from this modern century. In 100 or 200 years they would still stuck in this era even there economy is also stagnate. Is that all you know? AMOLED? Try harder next time. Pathetic troll. Lol you're pathetic cuz you don't have a proper response to my comment. You know it's the truth yet you failed to admit it cuz it hurts you badly. AMOLED is just a small dent in the display marketshare. No offense to AMOLED fans, but LCD is mass friendly; cheap and easy to manufacture therefore easy to sell. Meanwhile, most of us enjoys our Nintendos and Playstations, what's your Korean answer to that? Don't let me get started on animès, cars, sentai, kaijus, karate, ninjutsu, medicine, instant noodles, QR code, Walkman, karaoke, lithium ion batteries cameras, robotics, bluray, flash memory, betamax, vhs, bullet trains, etc. Before I met you, I had very positive impression about Koreans. You are a shame to Koreans. Did you , by any chance drink water from the Fukushima reactor? Lol nice joke....u remember sony, canon, fujifilm, etc ? LOL! What are you saying? Japan is the third largest economy in the world and it will remain in that position for a long time. It's true that the Japan tech industry is facing a lot of competition from Korea, China and Taiwan. But don't overreact boy, all Japanese companies will not disappear.